The health benefits of garlic been known for at least 3,000 years. It has the reputation of being very effective in ridding the body of everything from the common cold to the flu. It has always been used extensively in herbal medicine, but only recently has garlic benefits been acknowledged by modern science. 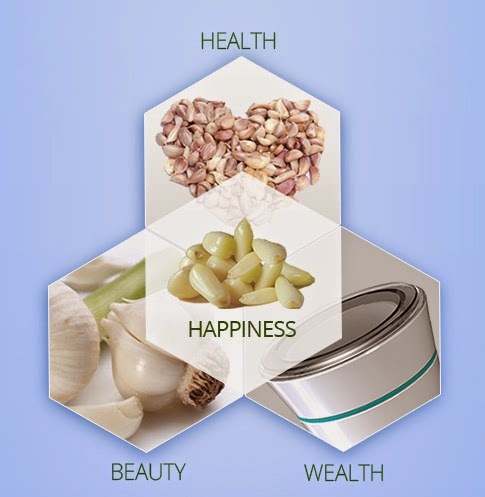 Garlic’s health benefits are substantiated by a wealth of modern day research that confirms its anti-viral, anti-bacterial and anti-fungal properties. It is also a powerful antioxidant and immune booster with anti-inflammatory properties. Scientific studies reveal benefits for diabetes, cancer and heart disease. It’s heart health traits include lowering bad cholesterol and blood pressure, aiding circulation and preventing against stroke. Best thing is that you can consume garlic with your food and for consuming it in your food all you need to do is to peel the garlic cloves and to get fresh peeled garlic easily all you need is to buy a garlic shaker which helps you to peel garlic in just 30 seconds without even touching a knife.